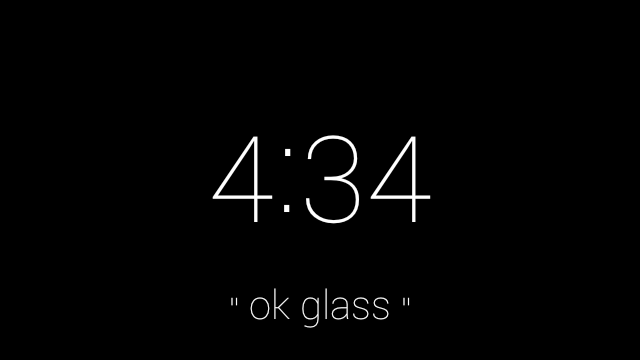 Open Source Voice Memo App for Google Glass! 1. Simply Start the Memo App for Glass like any other! Please check out the repository here! OpenQuartz Google Glass is featured on OpenCV.org! Today OpenQuartz was posted on OpenCV.org!